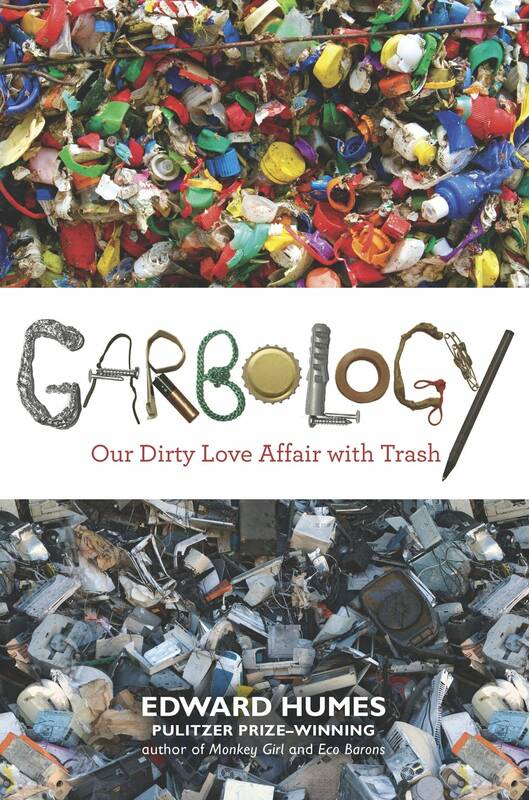 In "Garbology," Edward Humes follows trash once you throw it away. The average American will likely produce 102 tons of garbage in their lifetime and it's America's biggest export. Humes' book shows us that when you throw out your garbage, it doesn't disappear. The book looks at what is in our garbage, how much it costs us and some ways we can reduce its impact on Earth. Humes will join The Daily Circuit Friday to talk about his book. -- "Enough steel to level and restore Manhattan"
How do you cut your trash? Share your ideas on The Daily Circuit blog.